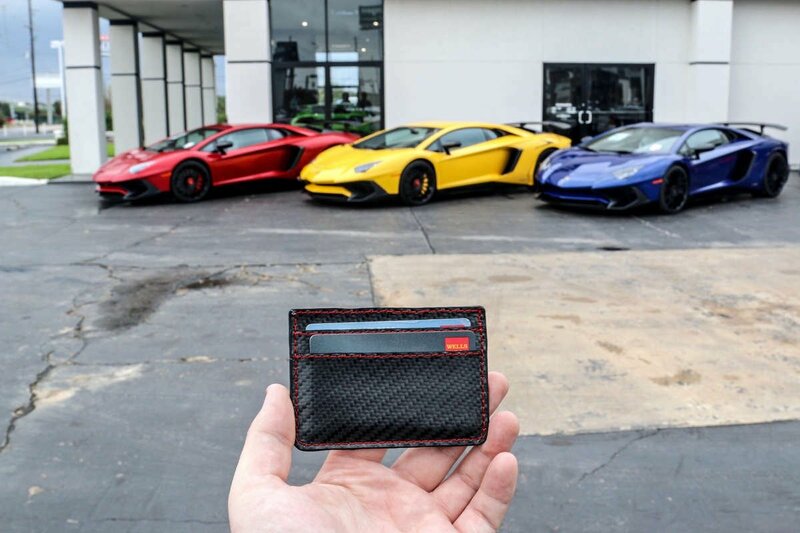 Our traditionally-sized FlexCarbon™ Wallets are the first of their kind, manufactured using flexible, raw carbon fiber fabric with a rubberized clear coat on the outside. 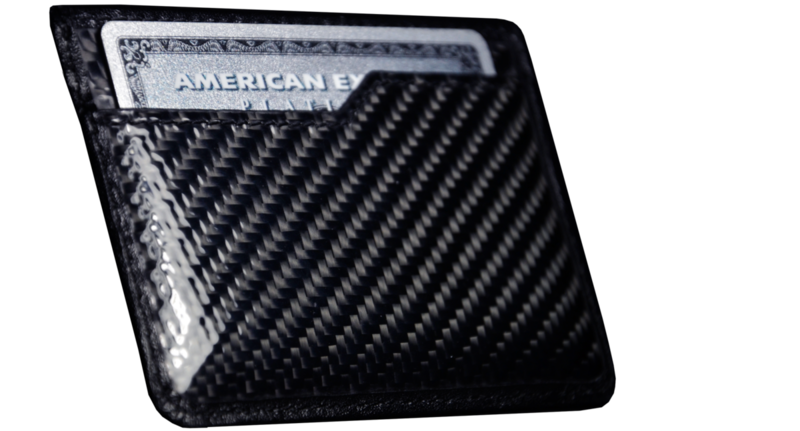 Comfortably fits up to 10 cards plus cash in 3 card slots and a spacious center pocket. Available in 7 unique stitching colors. 61% Off. Hurry, there are only -58 item(s) left! 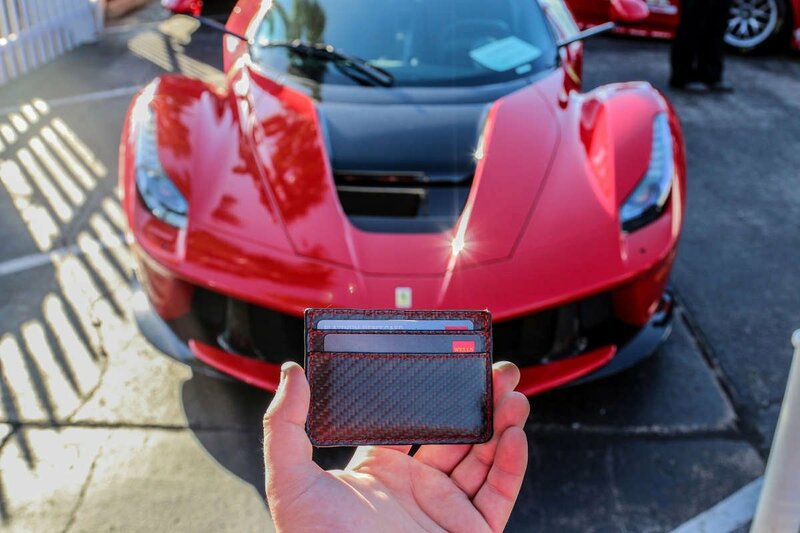 Our cardholder carbon fiber wallets were the first of our exclusive new FlexCarbon™ carbon fiber line. 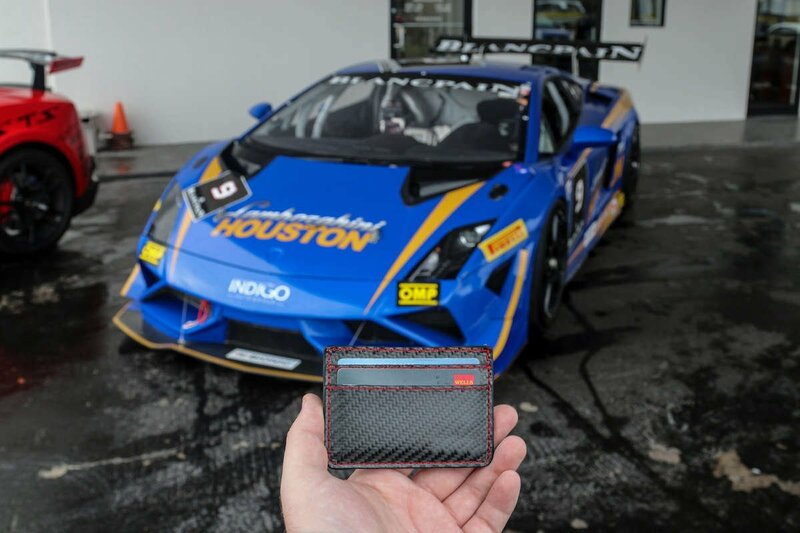 Made with real, flexible sheets of fabric carbon fiber without a hardening resin. Featuring three card slots and additional space in the center pocket for cash, receipts and extra cards, our cardholders are available in a wide range of contrast stitching colors to suit your preference. Available in seven stitching options. 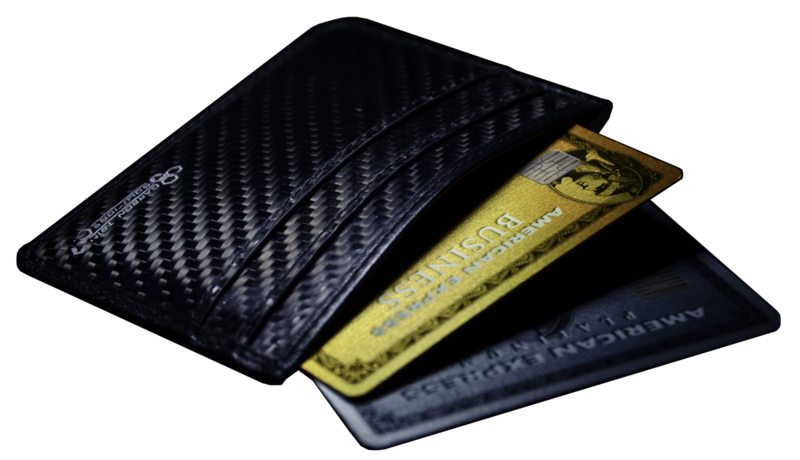 Made by stitching durable sheets of fabric carbon fiber in a manner similar to leather and other textile goods, these new products bend, curve, and flex for maximum comfort within your pocket while maintaining the unique visual aspects of real carbon fiber.